If you want personalized wall decoration in your apartment or your house, it’s not always necessary to be a talented artist who glamorizes their walls with real masterpieces by using paints and brushes. 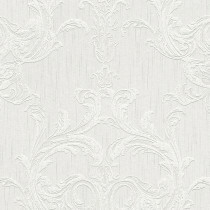 There’s an easier way to create such a great and unique wall – just use one of the great patterned wallpapers available. 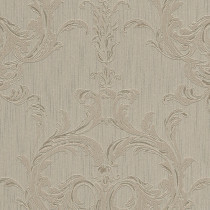 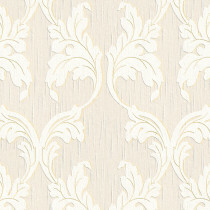 Pattern wallpaper is suitable for anyone who wants to brighten up their apartment, starting with the walls. 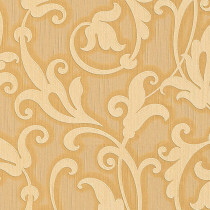 The times of woodchip wallpaper are long gone. 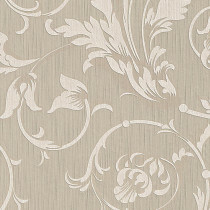 Nowadays, you have an incredible variety of different wallpaper that allow you to easily adapt your apartment to the way you like it. 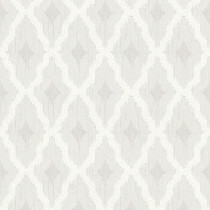 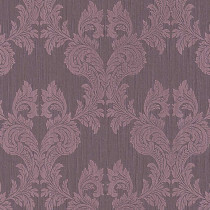 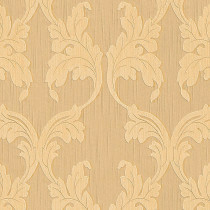 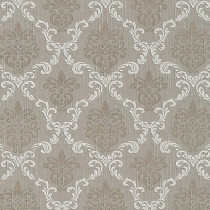 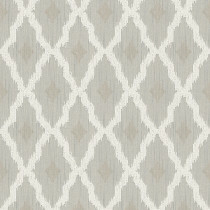 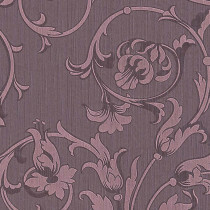 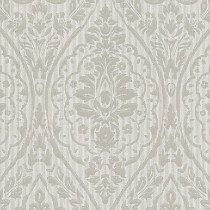 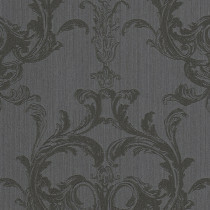 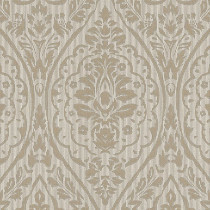 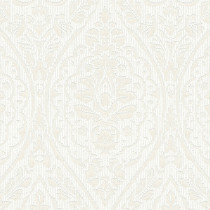 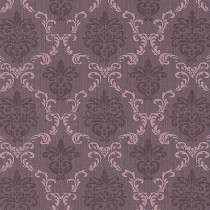 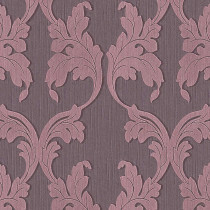 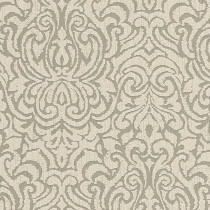 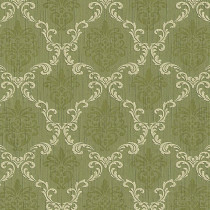 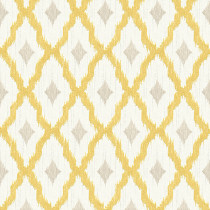 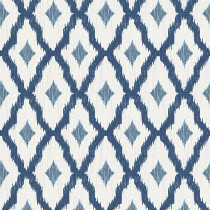 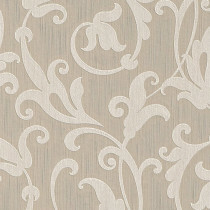 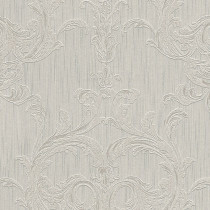 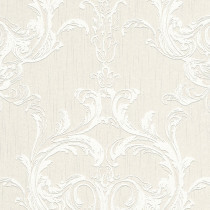 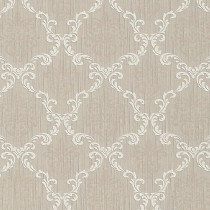 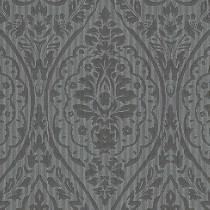 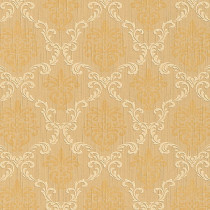 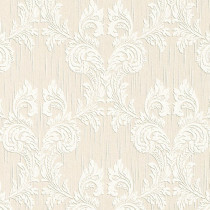 Even if you just want to create highlights, this pattern wallpaper is very suitable. 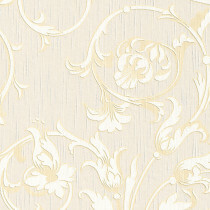 When using multicolored wallpaper, you might just decorate one wall with this wallpaper and choose wallpaper in the basic color of the pattern wallpaper for the other three walls. This way, you can easily create an eye-catcher that will be appreciated by everyone who enters your room. 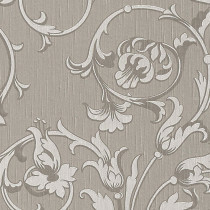 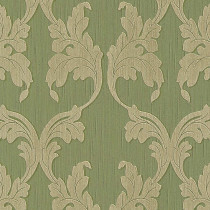 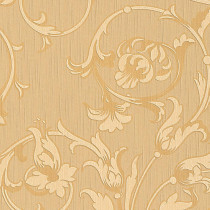 Previously, pattern wallpaper was only known as “floral wallpaper.” Luckily, the times have changed, so today, you can rely on a large variety of all kinds of wallpaper. 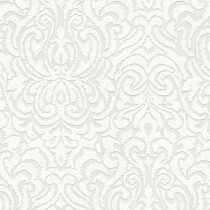 Today, pattern wallpaper is available to meet for anyone’s taste – whether you are looking for polka-dot wallpaper or for wallpaper with elegant baroque patterns, today you can find this and much more without any problems, enabling a new way of decorating your home. 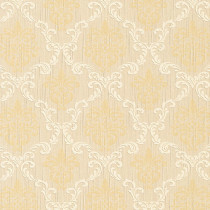 Anyone look to refurbish their home without buying new furniture should first take a look at the huge variety of pattern wallpaper. Mostly, just decorating your home with new wallpaper is already sufficient to give your living space a new, great look to enjoy every day. 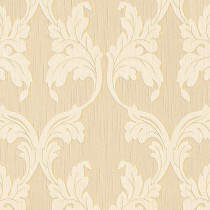 If you want to breathe some fresh air into your apartment or house, you should ask yourself whether pattern wallpaper might be exactly what you are looking for. 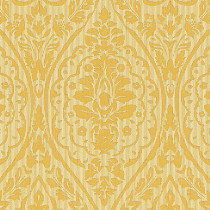 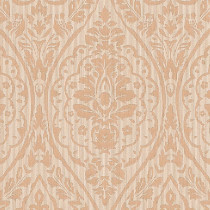 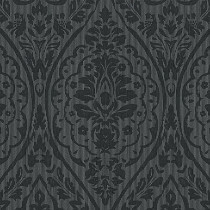 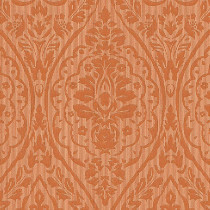 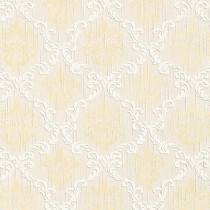 Usually, this wallpaper is very high-quality non-woven wallpaper, so that you will rejoice in this pattern wallpaper for a long time. Furthermore, with pattern wallpaper, you will always have the chance to decorate your rooms as individually as is otherwise rarely possible without having to hire a house painter. 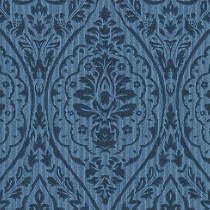 This will make pattern wallpaper more attractive once again.